Samsung has announced the launch of its next Galaxy A-series smartphonelast week. While it was speculated that the Korean giant will launch the Galaxy A90 on April 10, the company has now seemingly confirmed the name and features of the device. 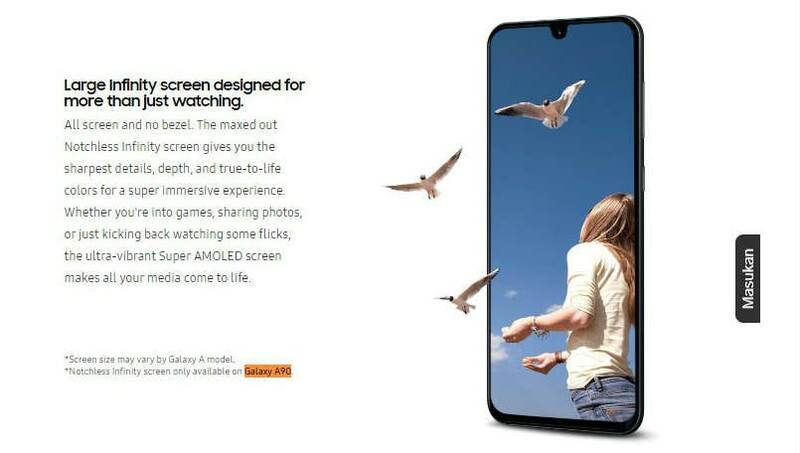 Samsung Galaxy A90, as can be seen from details posted by the company, will be the first device with a notch-less Infinity Display design. 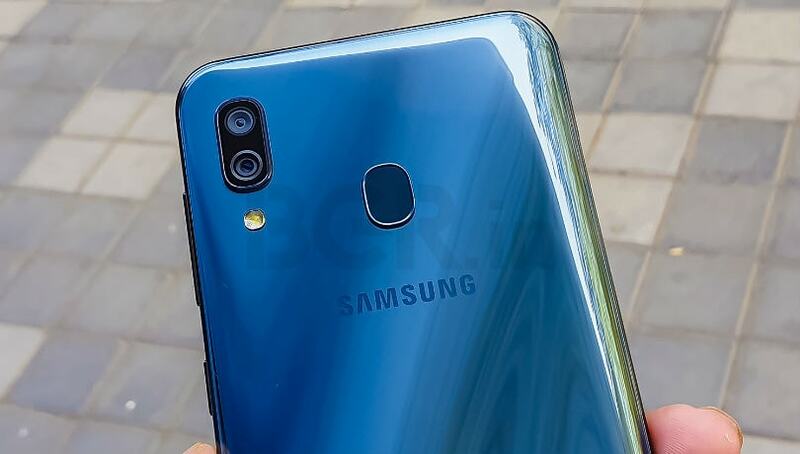 This means that the upcoming Galaxy A90 may not adopt the hole punch selfie camera design seen on the Galaxy S10 series or the Infinity U display design seen on recently launched Galaxy A20, Galaxy A30 and Galaxy A50 smartphones.